Low maintenance Luxury Living with a view! 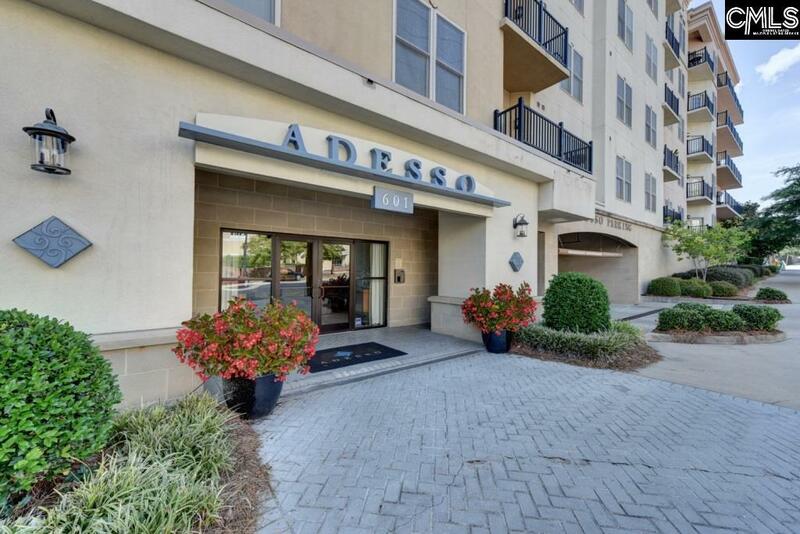 Popular Adesso offers convenience to USC campus and downtown shopping/dining. HOA fees include: h2o, WIFI, Cable, lap pool, rec room, gym, 24 hour security and more! 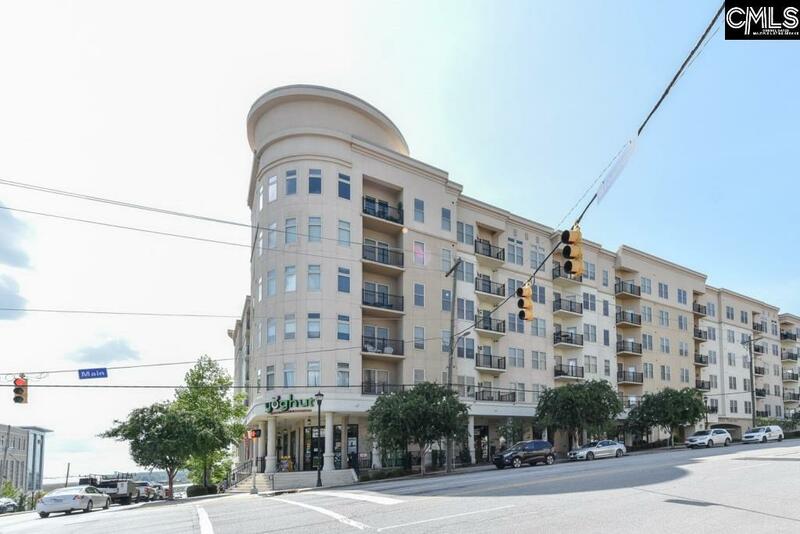 2 assigned COVERED secure parking spaces + onsite storage unit. 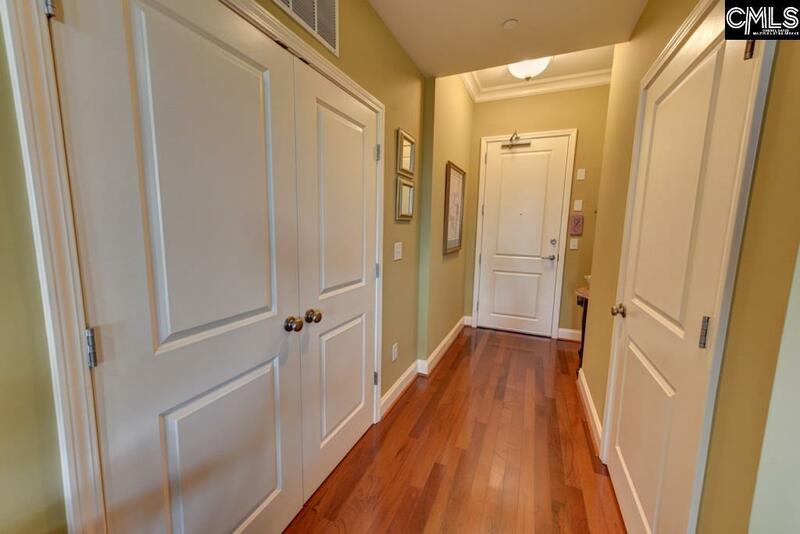 Inside, you'll find an OPEN FLOORPLAN w/ HARDWOODS, TILE & GRANITE/STAINLESS kitchen with FULL APPLIANCE package to include Fridge+ Washer+ DRYER. Upgraded lighting package & CUSTOM closet. 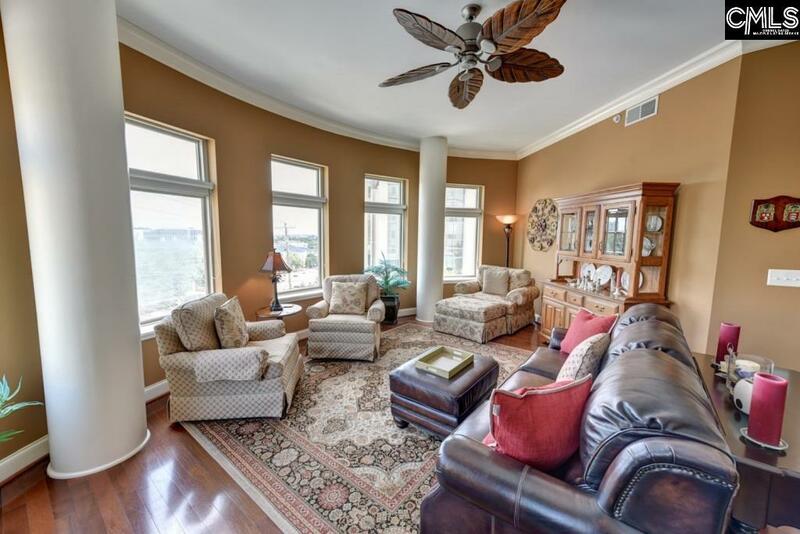 Larger "FIRENZE" floor plan overlooks city w/ balcony. 2015 HVAC. This is a MUST SEE! Sqft approx; buyer to verify.